Alternate link for Mr. Yen's explanation. 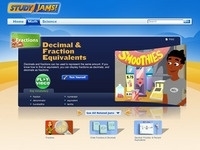 Study jams video/activity for decimal and fraction equivalents (requires flash). 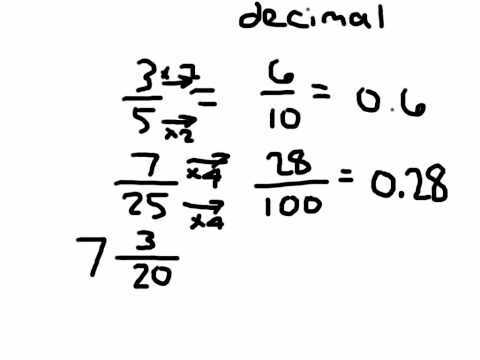 Quia. 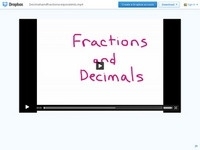 Try the matching activity to match up fractions with their decimal equivalent.